Auckland – NZTech chair Mitchell Pham who receives the Kea World Class New Zealand Award tomorrow night, is a leader in New Zealand’s world class tech sector. Past winners of these awards include Sir Peter Jackson and Lady Fran Walsh. 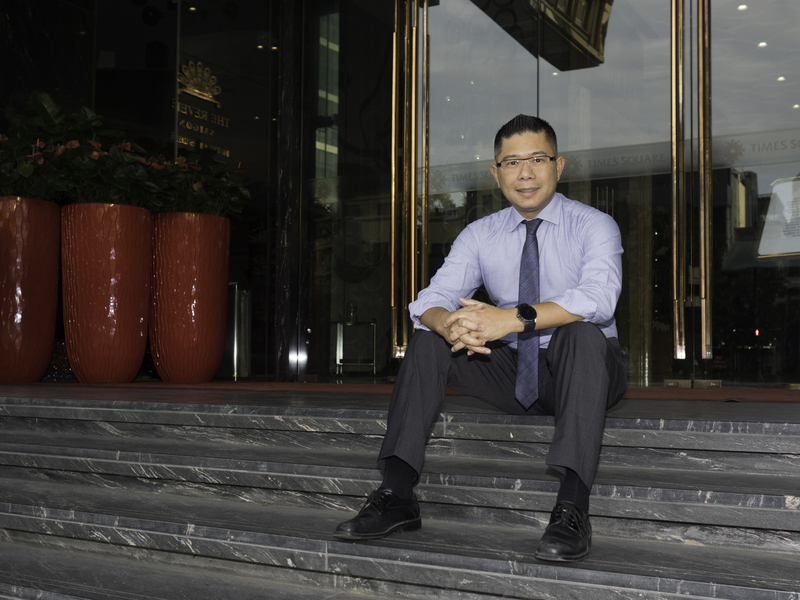 Mitchell Pham, director at Augen Software Group in New Zealand and Vietnam, co-founder of the Kiwi Connection Tech Hub, Chair of NZTech and FinTechNZ, will be recognised for his contribution to the New Zealand technology sector and NZ-Asia relations. NZTech chief executive Graeme Muller says Pham’s passion and contribution has been outstanding in New Zealand’s fastest growing sector. Pham slipped out of Vietnam during the 1980s, survived several near-death experiences crossing the South China Sea and two perilous years in four refugee camps in Indonesia before settling in New Zealand when only 13. Today is World Refugee Day. “Our entire country is now starting to build a reputation as being high tech. This is supported by the success of many of our world class New Zealanders including Greg Cross, Sir Ray Avery, Craig Nevil-Manning, Leigh Flounders, Gavin Lennox and Pham. “The ground-breaking work of NZTech and NZTE with the Upstarters campaign recently launched by Prime Minister Jacinda Ardern is a key milestone in supporting tech and innovation companies to promote themselves on the world stage. “The UpStarters story was created to form a compelling, consistent and coherent way of sharing New Zealand’s tech and innovation capabilities internationally. Over time, this story will help build New Zealand’s reputation as a credible source of world-class innovation and technology solutions. “UpStarters has been designed to help New Zealand firms explain how they come from a country with a history of innovation, and to stand on the shoulders of those that have come before them – such as splitting the atom, inventing the electric fence and the plastic syringe. “Our technology industry is now New Zealand’s third largest export sector with overseas earnings reaching $7 billion,” Muller says. Pham says New Zealand tech businesses are reaching out to seize huge opportunities in Asia to meet rapidly growing consumer, commercial, agricultural, industrial and government needs. “I feel honoured to win the World Class New Zealand award and would really like to see New Zealand technology promoted to the world as vigorously as we have made a huge effort over the past 20 years to globally feature tourism in this country. “As a technology entrepreneur who has travelled extensively throughout Asia, the lack of knowledge of Kiwi tech ingenuity is a constant frustration for me. There’s almost no place in the Asian region where I can use the NZ Inc. brand to help position a tech business as being from a well-known high-tech export nation. For further information contact Mitchell Pham on 021 623334 or Make Lemonade editor-in-chief Kip Brook on 0275030188.